When you want something to explain in a few words, but many say that, using the phrase “breathtaking”. In this case, that really is: stops your breath away from the green pastures and forests that you encounter and mountain landscapes that depict in front of you. 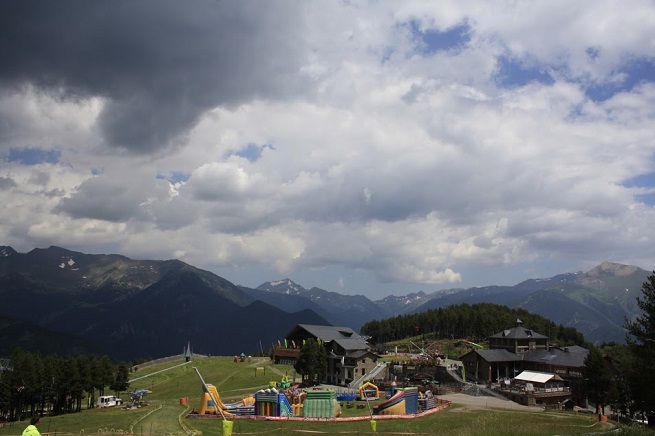 We visited Andorra in the summer period when all around us is green, only the highest peaks was eternal snow and ice. Kingdom of Andorra is a lovely old, elegant lady, tucked away and hidden on the outskirts of the Pyrenees. Until it can not get there by plane or by train as there are no airports, no tracks, but the excellent system of roads associated with its large neighbors, Spain and France. We reach it through France. The road is full of curves and serious climb, ride is not strenuous if you love adventure and height, and if you prefer safe driving, it is better that you go in Spain, there is a long climb but a lot milder. 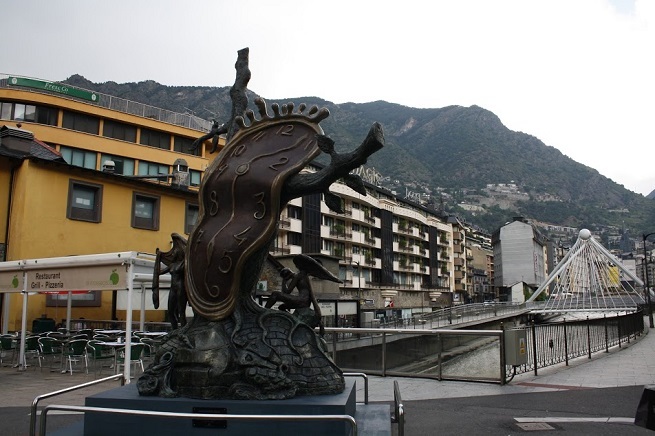 Andorra la Vella or in the old translation of Andorra, is the capital of the principality with a population of about 20,000. 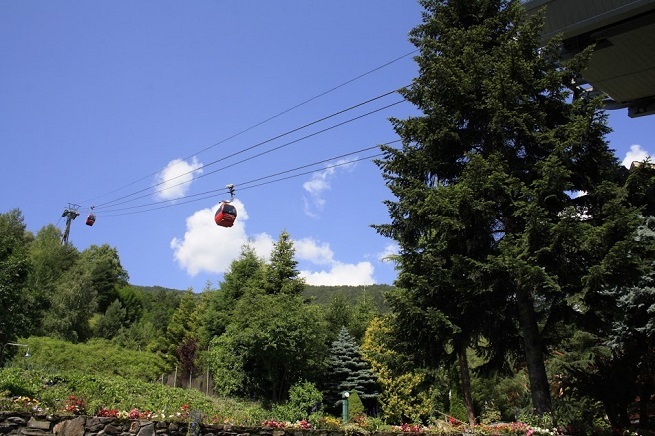 It is situated in a valley between mountain peaks that reach 2,400 meters above sea level, our haven while we were there. The city is nice, charming and peaceful, the people are very friendly and communicative. 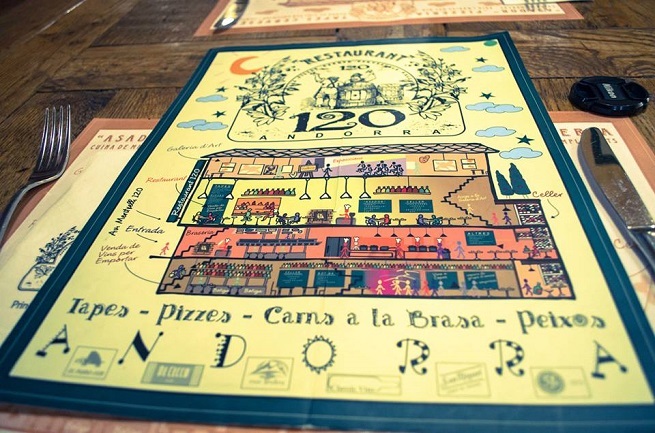 They use the Catalan language, although all speak excellent Spanish and French. I do not know if you know, or no, taxes in Andorra is the whole country duty-free shop. All the world’s brands have their stores here, wardrobe and shoes that you see in European cities there’s a much lower price, and they are very cheap and electronics and cameras. On the territory of Andorra, which is only 468 square kilometers, there are as many as 19 global factories for the production of perfume, and is therefore the scented product a lot more accessible. 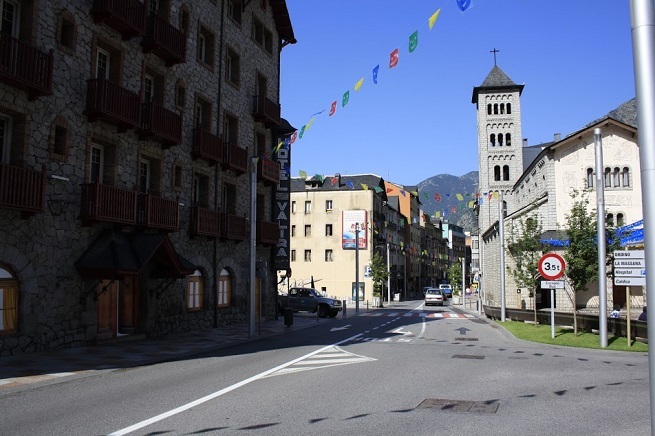 If you are planning to visit Andorra off ski-season, you should know that from 28.10. to 13.11. Every year throughout the city held Andorra shopping festival. Musicians, actors, many entertainment programs and, most importantly, the already low prices and discounts there. Brasserie and restaurants around the city there are many, and the offer was excellent. Most of the time you can eat local food and local produce. I can safely say that they are better than the ham here in Spain. The city is also a spa, but for a slightly higher amount of money and so you can spend the day: relax in the excellent spa and swimming pool and enjoy. However, what we are really enjoyed are the walks outside the city where unspoiled nature says an unforgettable experience. Valley varieties where we find a large number of mountain lakes and rapids, which can be reached only by cable car, was declared a national park. Her tour takes about three hours, not one of the hardest ones and is therefore a favorite destination for hikers and lovers of walking. Despite her abundant physical effort, everything looked more than perfect: the panoram is breathtaking, and we did not even visit the best viewpoints. We enjoyed to the fullest in the greatest wealth of this until recently fairly isolated European countries, to nature. When you win on the mountain tops, you’re not drunk diluted, but totally clean air and the view you can enjoy three narrow valleys that form a Latin letter Y. 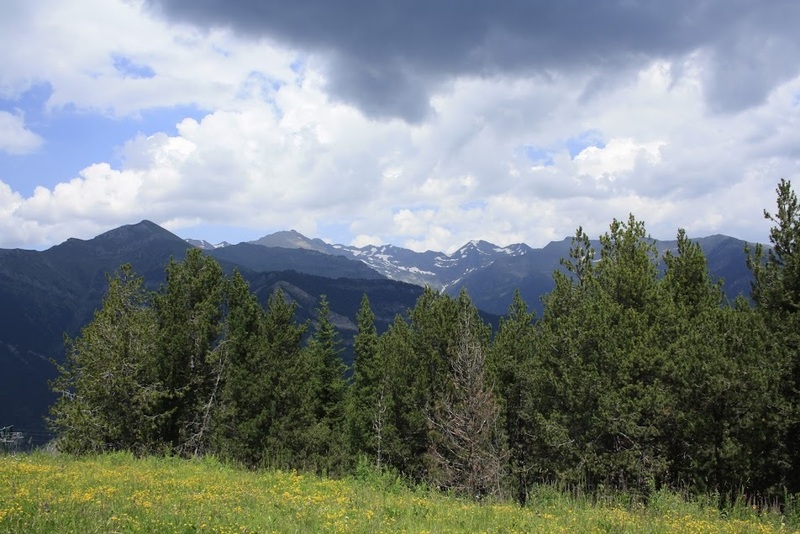 In the valleys located between the high slopes of the Pyrenees, you will find the villages, old mountain huts that were built in the traditional style and whose inhabitants still live in harmony with nature. Bike trails are everywhere, but if you’re not a fan of walking but in pedaling, on the net you can find the best routes around and let them indulge. Or less of the state of greater opportunities for enjoyment. 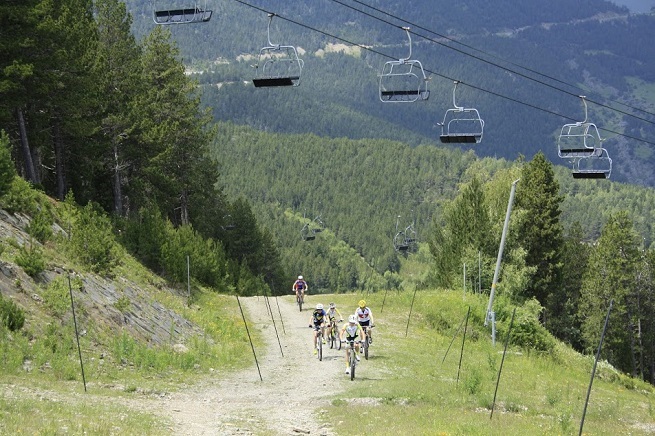 Whatever your choice, and whenever you visit it, Andorra gives and gives a lot. You will not be disappointed.